Classroom management was something that did NOT come easy to me. I had to work really hard to build up my skills, and every day since I still have to work at it. My dear friends over at our blab group talked about classroom management the other day! I was supposed to have this post all ready to go, but ended up running out of time. Check it out, share it round, and add your comments to tell me what else you think I've missed!! Lower your voice when correcting student behaviour. They will respond better to it. As the teacher - you be the one that writes the date on your students work. Set your students off on their task, and then wander around and write the date in the margin of their work. This is a great way to check that everyone is working on the correct page or that they understand what they are doing! An a bonus tip - add in a little bit of LOVE! 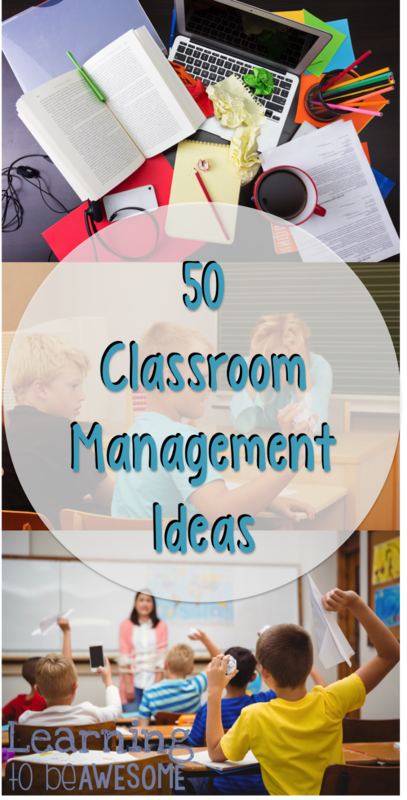 What other classroom management ideas do you have? WOW! It's finally here!! The launch of our super awesome blog - Focussed on Fifth! I've joined with some of my favourite teacher-author/bloggers, and we have a brand new blog all about the wonders of 5th grade. Now you might be thinking - but Erin, don't you teach 2/3rd grade now? And you'd be right! In fact I might even move down the grades in coming years. HOWEVER, I spent the first 9 years of my career teaching 4-7th grade, so I'm still full of ideas and things to share with you. If you are quick then you can enter the giveaway! 10 people will win a prize package worth nearly $40, and one lucky winner will win all that AND a $35 TPT gift card! So what are you waiting for?! Head over now and follow us to enter and win!!! Can you believe that it's September already?! Not me! Not only did August FLY by, but the year is going by so quickly! Here in New Zealand we are so close to our Spring holiday break. 3 and a half weeks and we will be on the count down to summer! Makes me feel better about the summer snaps that have filled my insta feed over the past few months. Y'all know Farley right? Surely you do. 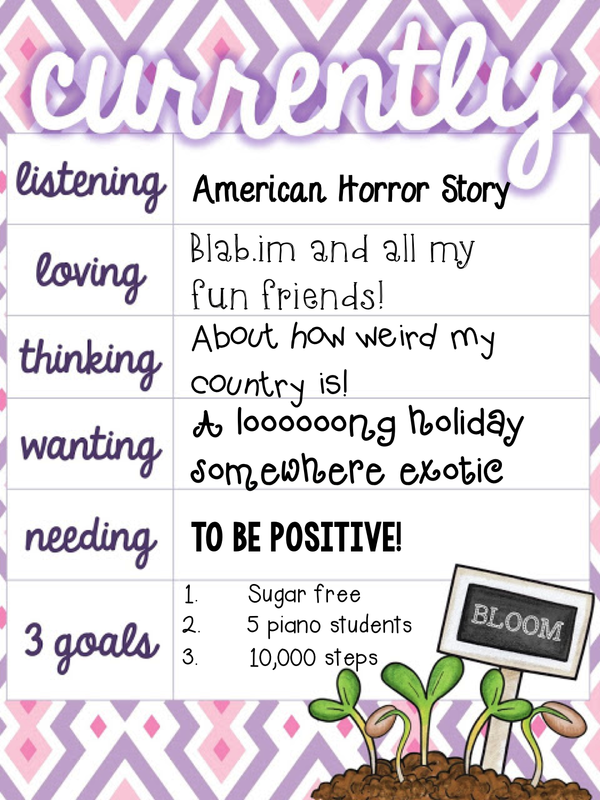 I'm heading over to her blog - Oh Boy 4th Grade to link up for another CURRENTLY! Loving - Ummmm this was HAAARRRRDDD!!! I am loving so many things right now. I'm totally 100% in LOOOOOOVVEEE with Blab.im - seriously you should all get in on this! I've made so many super fun friends, and the PD that you get from the conversations is incredible! Head over there now and subscribe to some of my most favourite blabs - The Teacher Blab Show, Global Edventures (Which is one that I'm a co-host for!! ), and the awesome Shameless Sunday Teacher Talk. These are co-hosted by some of your favourite bloggers - Mrs Shipley, Miss Meg, Sheila Jane teaching, Ms Idealistic, And SOOOOO many more! Check out these pictures for a few more things I'm loving right now - including my super cute nephew who is 7 weeks old today! Our #superimprovers wall is becoming more and more colourful as the days go on. I'm a bit worried that we won't make it all the way to the top though!! Is it normal to not make it all the way through, or should I be giving out more stickers? #wholebrainteaching #wbt @mrsshipleywbt any thoughts? Thinking - Yeah so the biggest news item in my country right now is allllll about us getting a new flag. You'd seriously think that we were all being sent to war or something. It's a bit ridiculous. The issue? Our flag looks too similar to Australia's. Which is true. But hey! Wanting - Well part of this is happening! I'm heading to Australia next weekend for a belated 30th birthday trip with my mum, cousin, and aunt. We are heading to Melbourne and going to see Lion King. I am excited. I really want a loooong holiday, preferably on a tropical island with a cocktail in my hand. Needing - Be positive. It's something I need to work on. I don't want to get jaded about things. I want to be a shining light in a dark place. I teach piano too! Woop woop. I only have one student right now, but I will be putting a flyer out this week so hopefully a few more kids want to become awesome too! I've started boot camp and pump, but I need to get some cardio into my routine! Countdown to summer is on! Have a great week! What are you looking forward to this month? 50 AWESOME Classroom Management Ideas! Have you heard the news!?? !